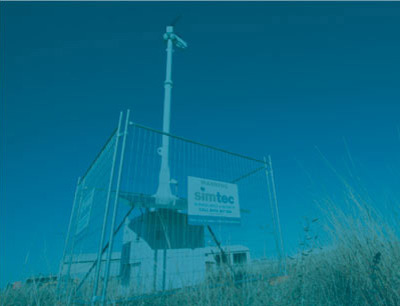 Simtec has been helping to connect and create safer communities across regional NSW since 2001. We’ve done street cameras, small businesses, local and state government agencies, industrial and domestic applications. Founder, Scott Simmonds, grew up in Bourke and is passionate about helping regional areas move forward. 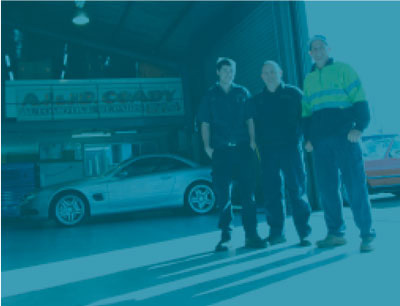 We’re based in Dubbo which is a central location to care for our clients across NSW and beyond. Networking can be complicated so we keep our solutions as straightforward as possible. 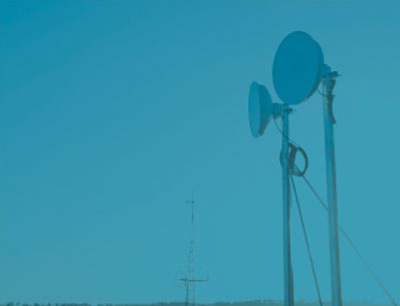 Whether it’s the basis for a CCTV system or connecting multiple sites or a complete communications solution. We’ll even build the tower. We’re electricians and have all security, cabling and OH&S licences.